Win the complete SETT Surf sun care collection including zinc lotion, face stick and lip balm. Sorry this giveaway has ended. Congratulations to @swankypixels for winning the SETT sun care range. 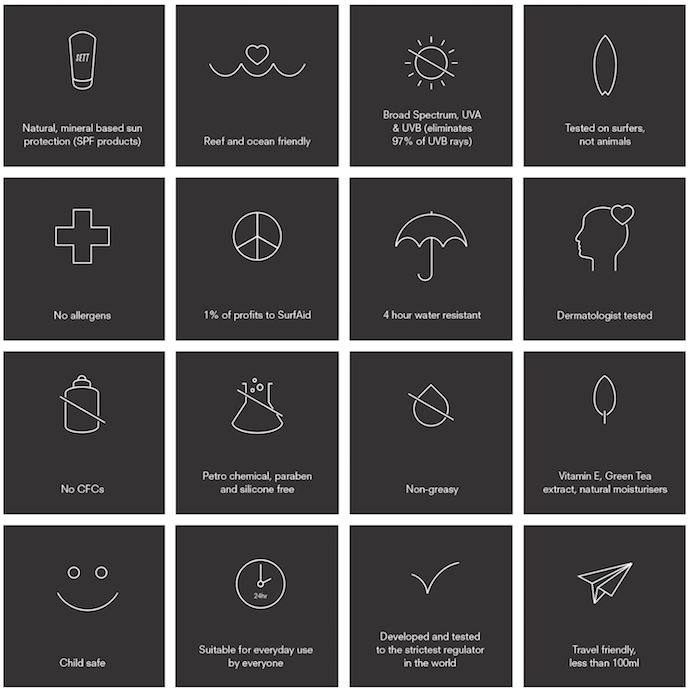 For more information on SETT Surf Sun Care products read this. Or hook up on Instagram and Facebook. 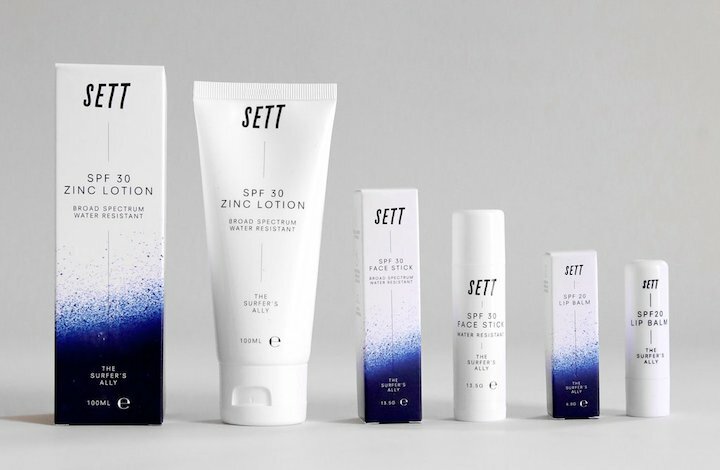 SETT also offer a post-surf lotion and a surf rash cream. Read my guide for more information on the best sunscreen for surfers.